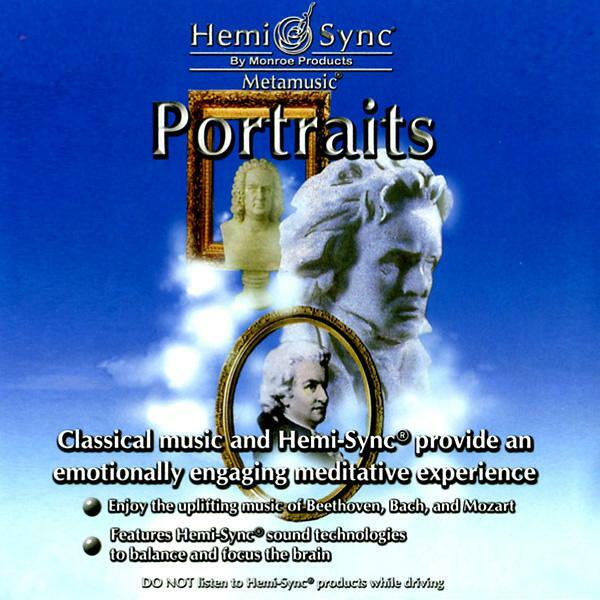 Imagine if Beethoven, Bach, and Mozart were to compose their timeless music with the technology available today. Lenore Paxton and Phillip Siadi of Lightfall share their inspired talents in this homage to these music legends. Enjoy lush blends of synthesizer, piano, cello, flute, and guitar as you experience a modern day revival of classic compositions. 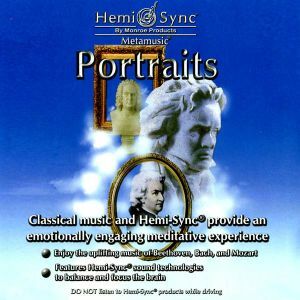 Drift gently into a relaxed inner state as this fusion of classical music and Hemi-Sync® transports you into an emotionally engaging experience.